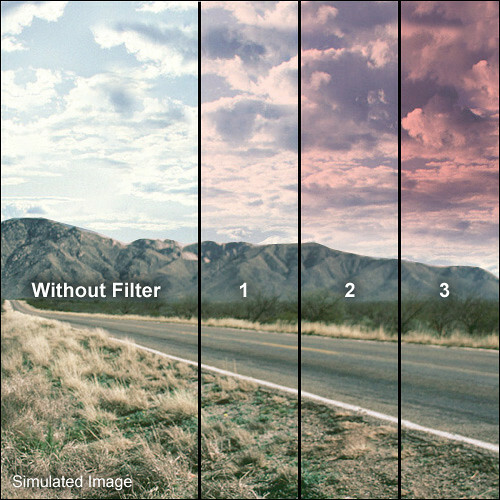 The Formatt 86mm Graduated Tuscan Pink 1 Filter is one of the most widely used category of filters. It enhances reality, adding a touch of subtlety or drama to the image. This filter adds pink to the image giving it more of a fantasy/special effect/ethereal quality.